Did you know there are many scholarships for UFCW members? Every year your union makes a number of scholarships available to 401 members and their dependants. 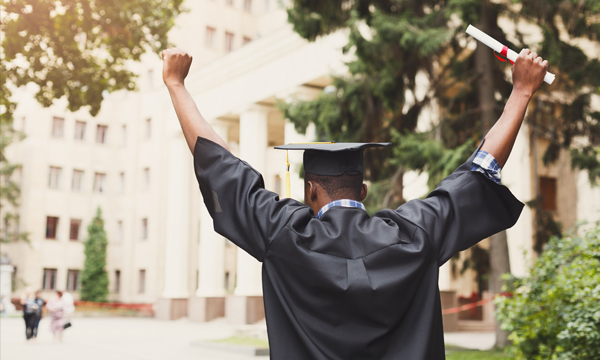 Whether it’s for yourself, your children, or any dependant living in your household, these scholarships reflect UFCW’s commitment to supporting members’ endeavours in accessing post secondary education. Right now the Grant Notley Memorial Scholarship is available until January 31st. How do you apply? Check out all the details here! And for information on all our other scholarships, please check this out.